Portugal has joined the European shared liquidity market, after signing an agreement in July 2017 with France, Spain and Italy to facilitate an international player pool. 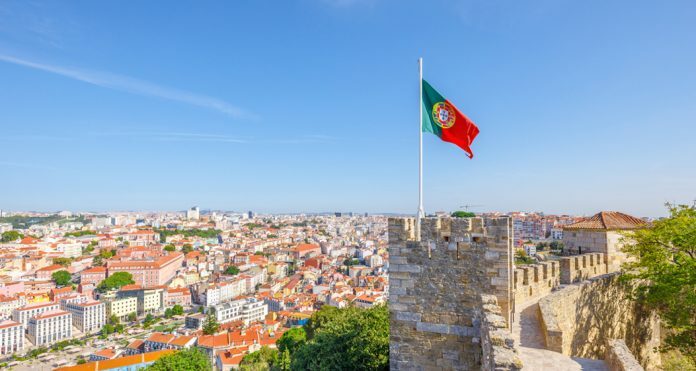 Portugal’s official inclusion, ahead of an anticipated active involvement of Italy, has allowed PokerStars to become the first operator offering a pool across all three countries. “We have worked hard to become the first operator to bring the benefits of shared liquidity to Portugal,” said Stars Group CEO Guy Templer. PokerStars was granted a shared liquidity licence in January, despite only France and Spain offering a market. The inclusion of Portugal will now “dramatically strengthen our offering,” said Templer. Marking the launch, the company will host a E5m Trio Series from 3 June, offering 78 events including a E250 Main Event with a E500,000 guarantee. “We look forward to working with the Portuguese regulator to further improve the poker product offering for Portuguese players,” added Templer.